Welcome to the First Man Photography store. Browse through the stunning landscape prints and truly unique water drop photographs. 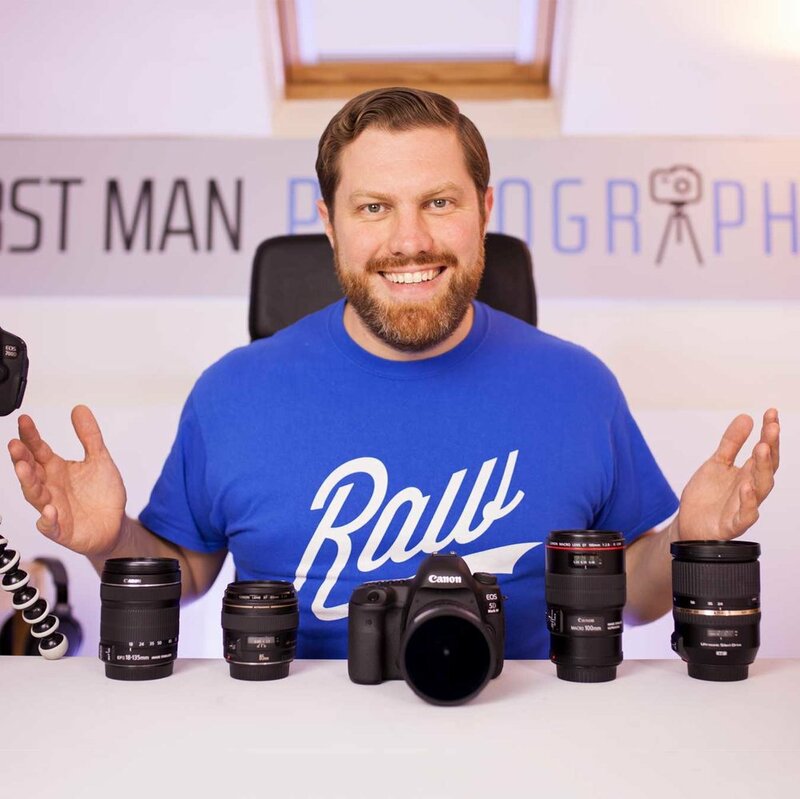 Book onto an upcoming workshop, purchase an awesome .Raw t-shirt or browse through the gear I use on a day to day basis. 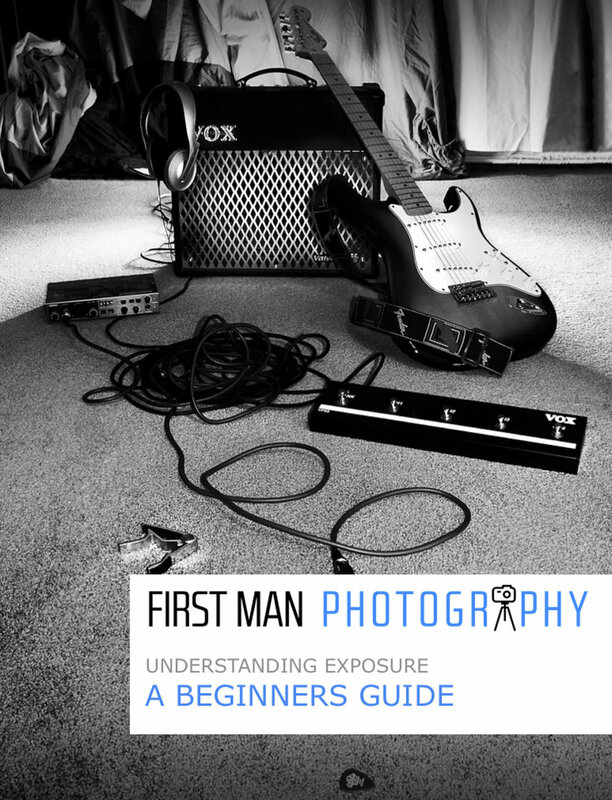 You can also download my free ebook about how to capture perfect exposure every time.